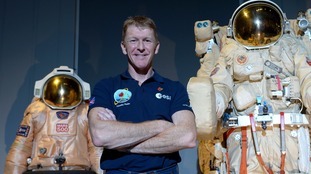 The Sussex astronaut Major Tim Peake says he would return to space in a heartbeat, but is looking forward to spending time with his family. He was speaking at a press conference from the European Space Agency's base in Germany. The conference was an opportunity for him to share some of his experiences and explain what it is like, now that he is back on earth. When asked by a newspaper journalist from Oxfordshire about his thoughts on the science park at Harwell in the county, he said the complex provided a valuable service. 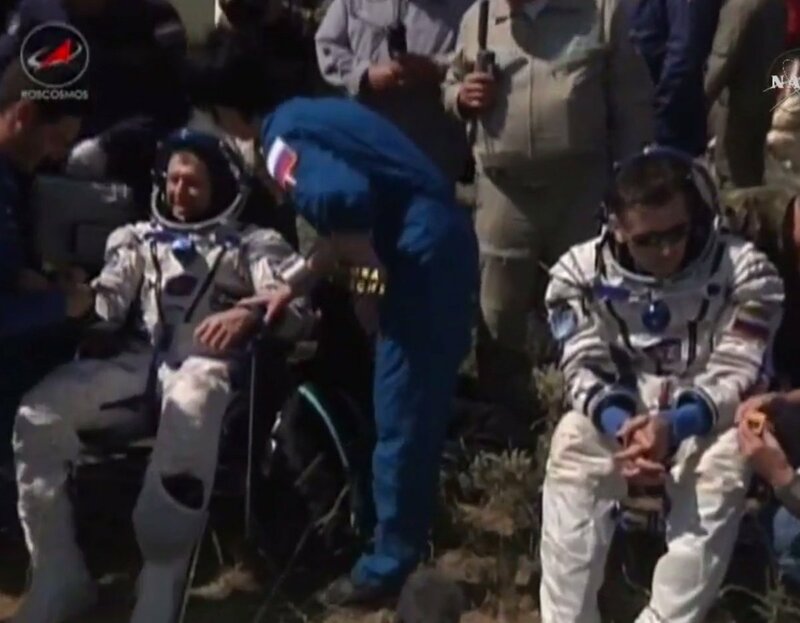 Major Tim Peake may have enjoyed a textbook return to earth but he may face a bumpy landing at the traditional welcome ceremony in Kazakhstan, reports ITV News producer Patrick Russell. 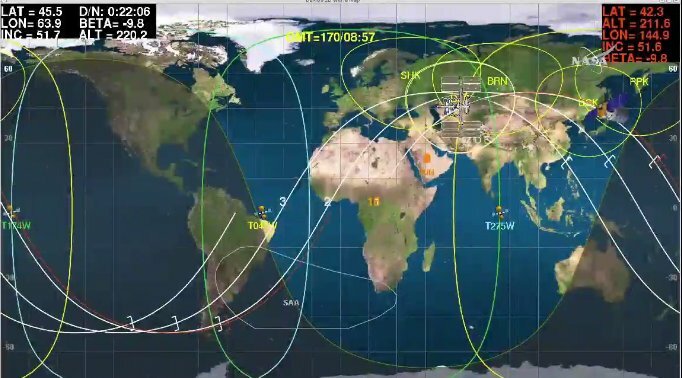 The British astronaut and his two colleagues are due to arrive on the windy runway in Karaganda in two hours for an event which will see the trio given gifts of bread and salt and a traditional Kazakh hat. 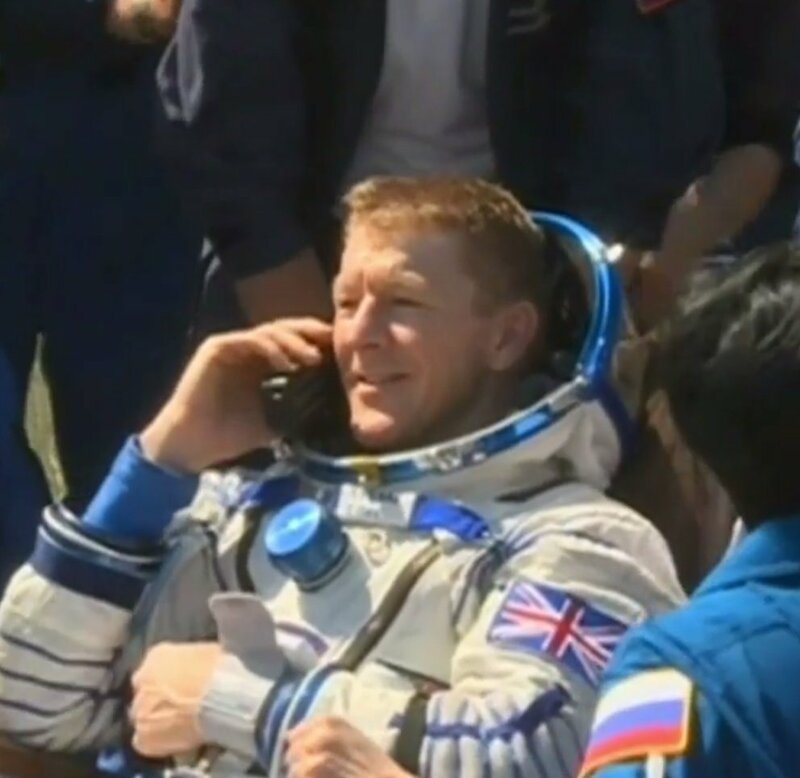 One of Major Tim Peake's first acts after returning safely to land was to phone his family, the European Space Agency has revealed. 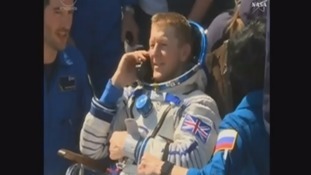 It shared a photograph of the British astronaut smiling during the call home. 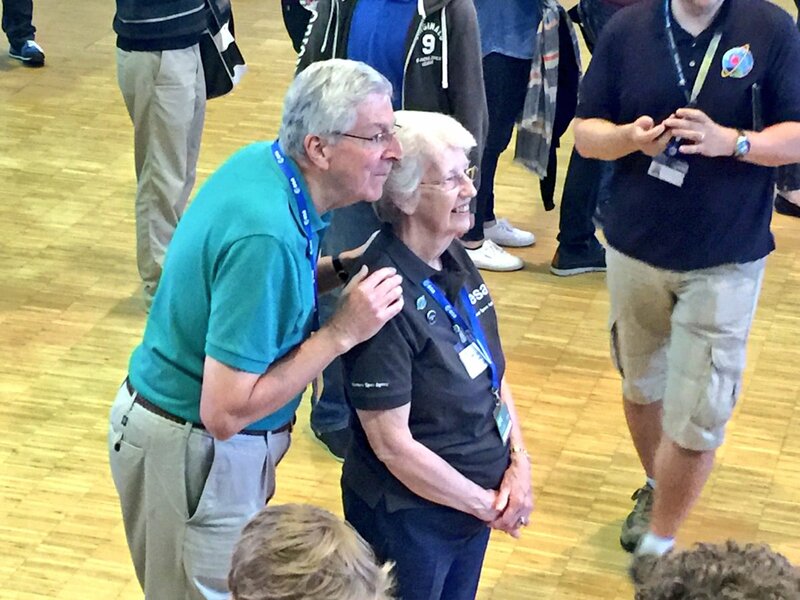 Meanwhile, Major Peake's parents were pictured watching on proudly as the Briton returned after six months in space. 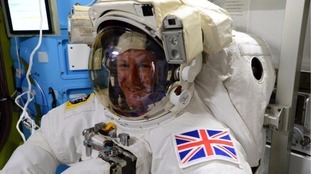 The astronaut and his two colleagues are due to attend a traditional welcoming ceremony in Kazakhstan, after which Major Peake will have to climb back on a plane to the European Astronaut Centre in Cologne, Germany. 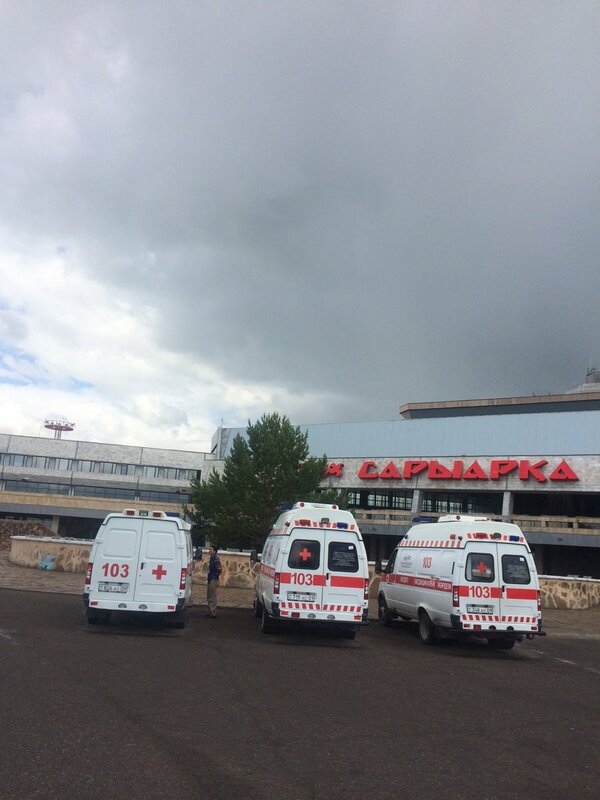 Three ambulances have arrived at Karaganda airbase in Kazakhstan ahead of Tim Peake's landing at 10.15 BST.